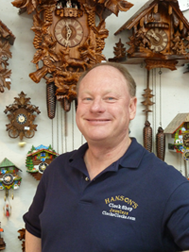 reputation as America's most reliable and trustworthy clock source by bringing you the finest time keeping instruments available via our Clocks shop in Solvang California and also using our convenient shopping cart on this site. 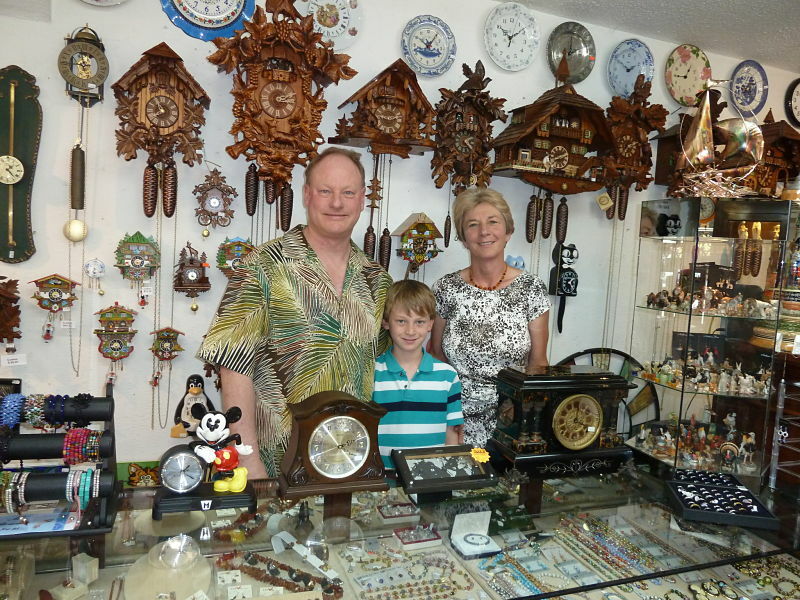 Our extraordinary warranty on mechanical clocks are twice those of the manufacturers. If for any reason you are not pleased with any item you receive from us, please return within 7 days of receipt in the original packaging for an exchange or refund. Your total satisfaction with everything you buy from us is our ultimate goal.